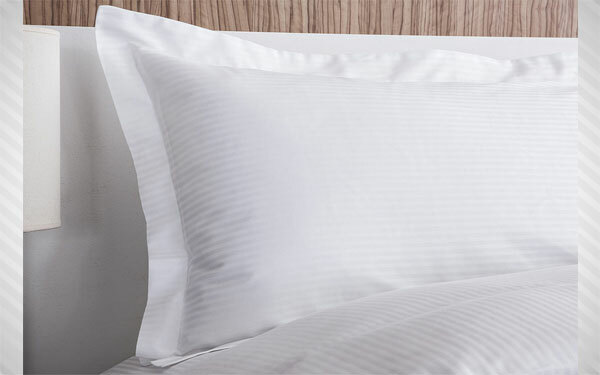 GSB Enterprise offers a wide variety of luxurious, elegant, skin friendly soft Bedsheets, Duvet Covers and Pillow Covers in 100% cotton fabric. 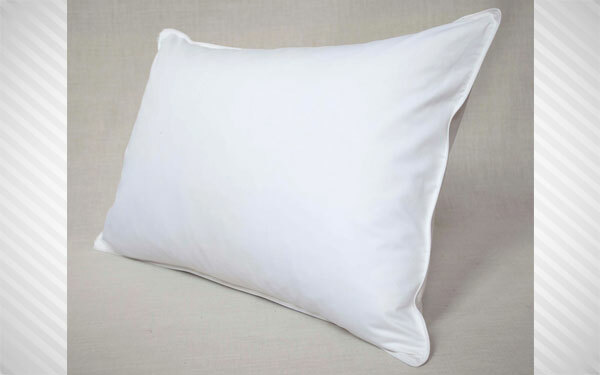 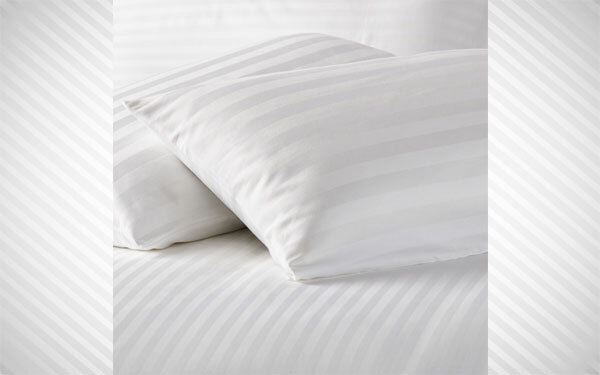 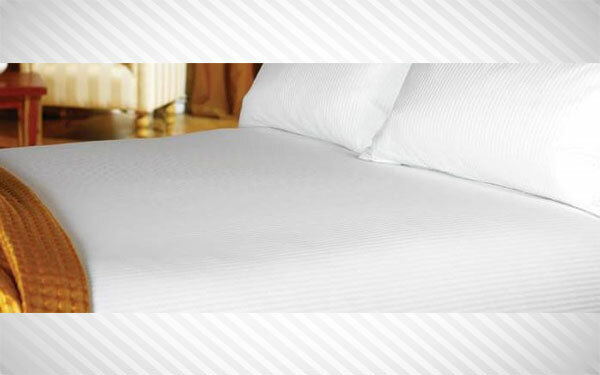 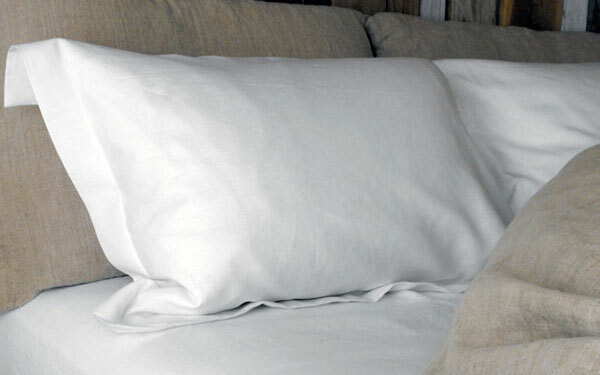 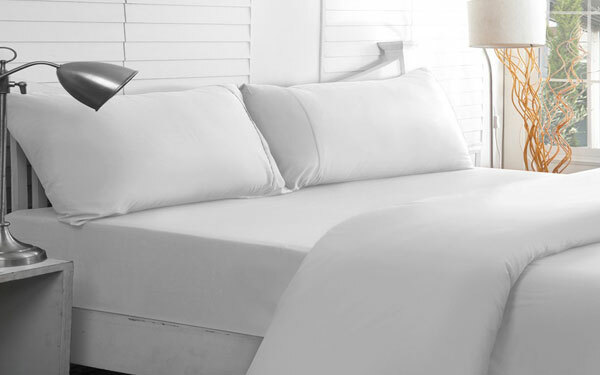 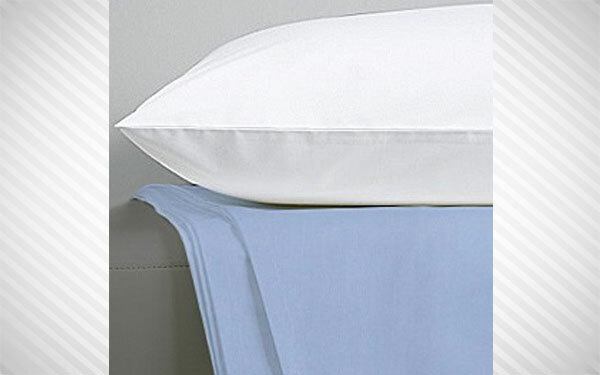 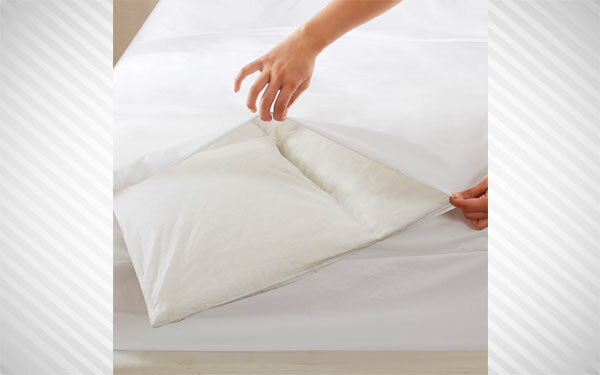 We stock Plain Percale and Satin Stripe fabrics in various thread counts such as – 180TC, 220TC, 250TC, 300TC and so on. 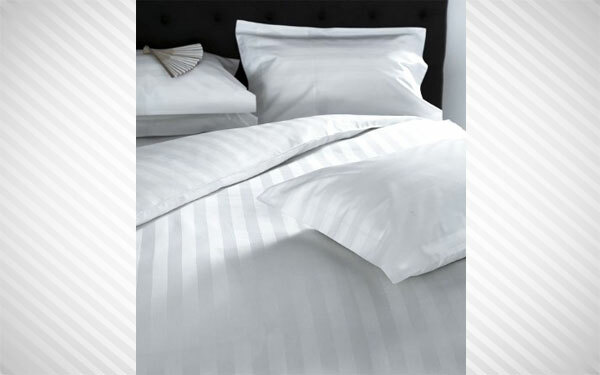 We use fabrics from Bombay Dyeing, Birla Century, Ahmedabad and South India Mills.